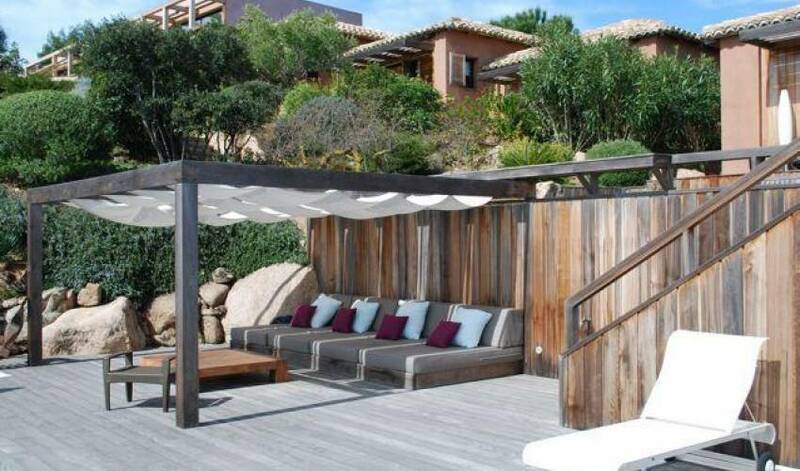 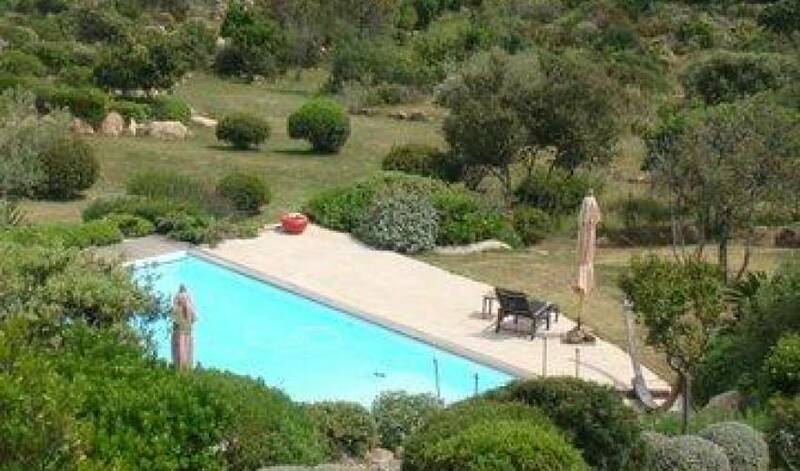 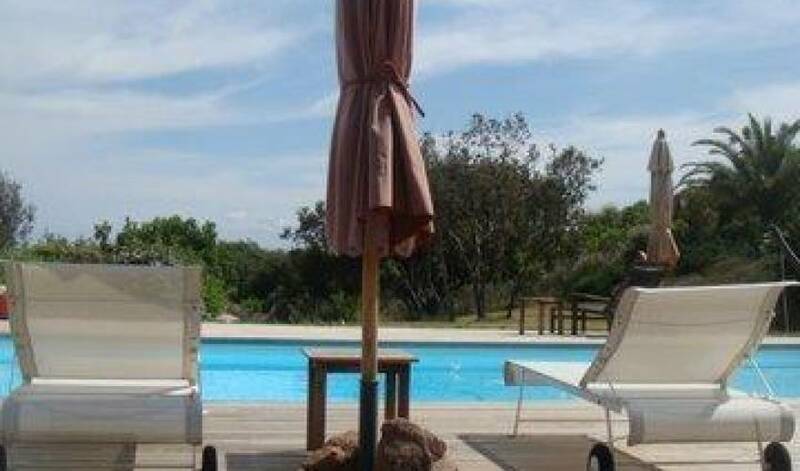 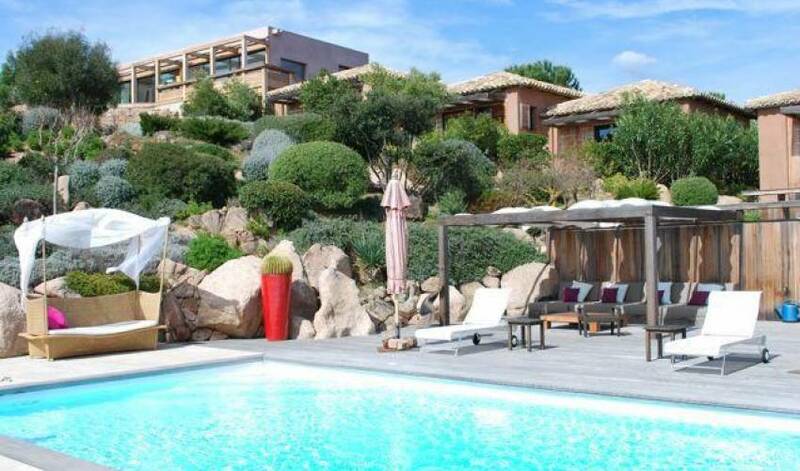 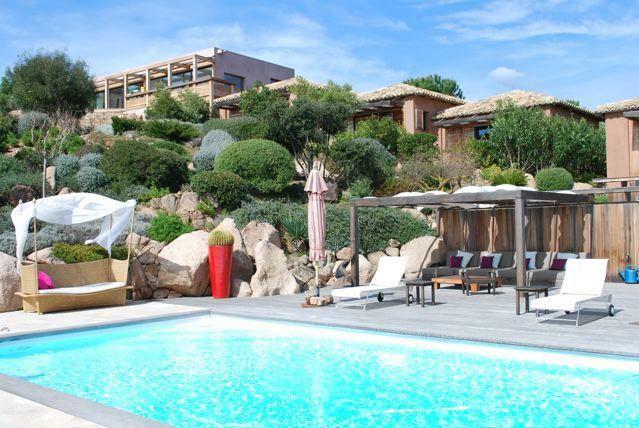 The Porto Vecchio Villa is a rare Corsican beach estate offering the most modern facilities and luxurious furnishings. 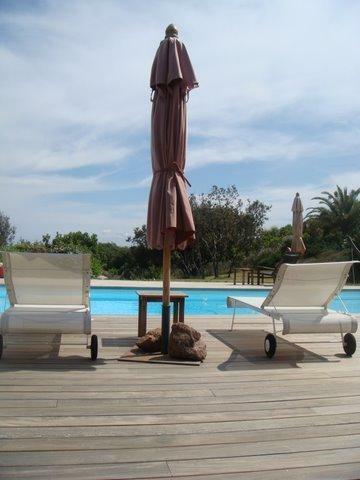 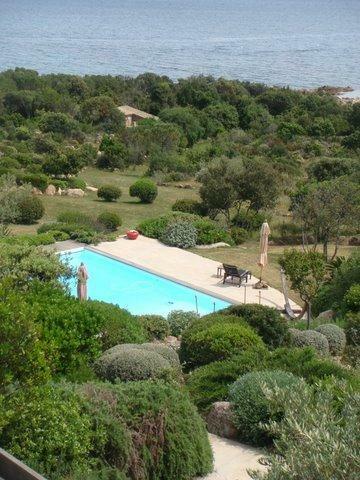 The Villa is surrounded by superb Mediterranean gardens and lawns and boasts direct beach access. 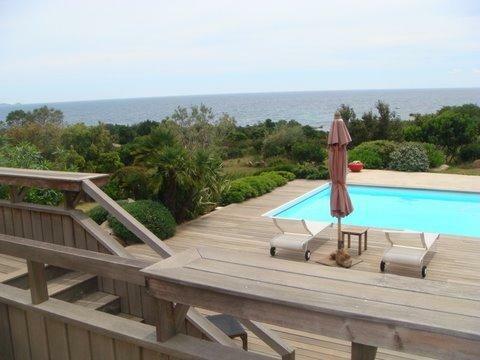 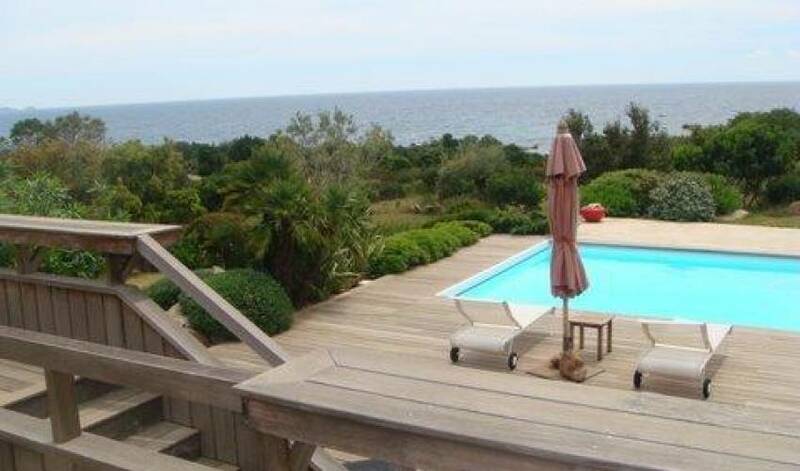 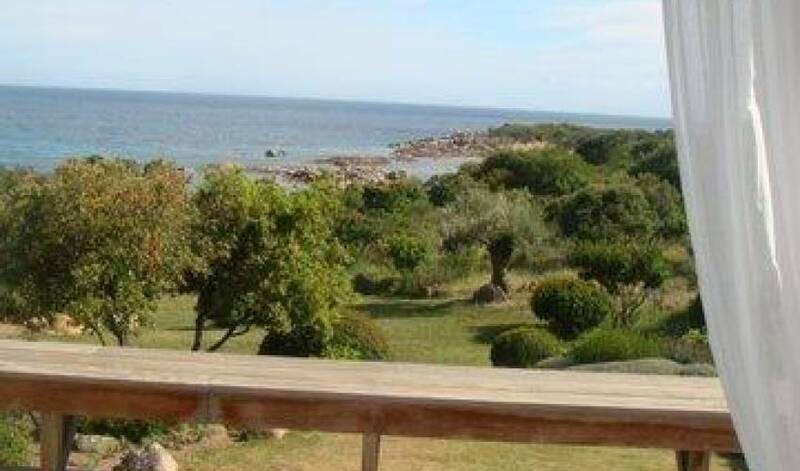 -2 hectares property with direct sandy beach access with transparent water! 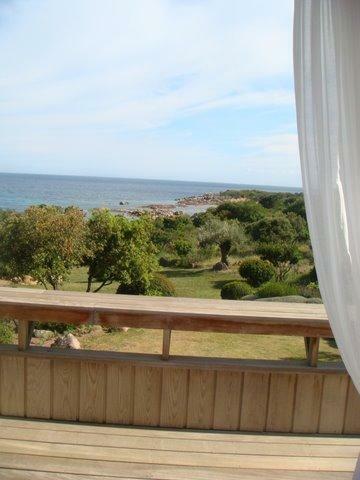 Pavilion II - III - IV - V offers one double bedrooms with bathroom, dressing room, Sat TV, private terrace facing the sea. 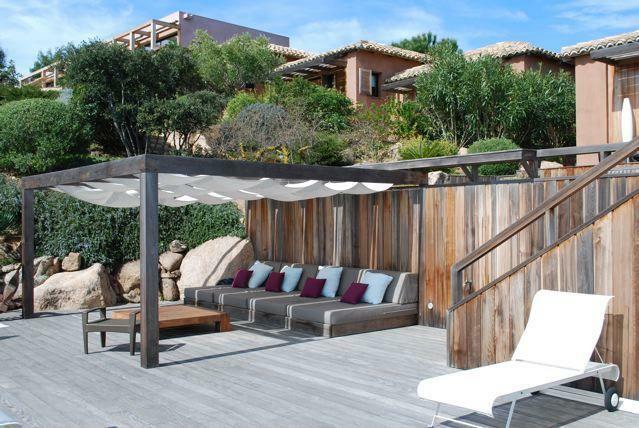 Pavilion VI - Drawing room with fire place, two double bedrooms with bathrooms and dressing room, kitchen.